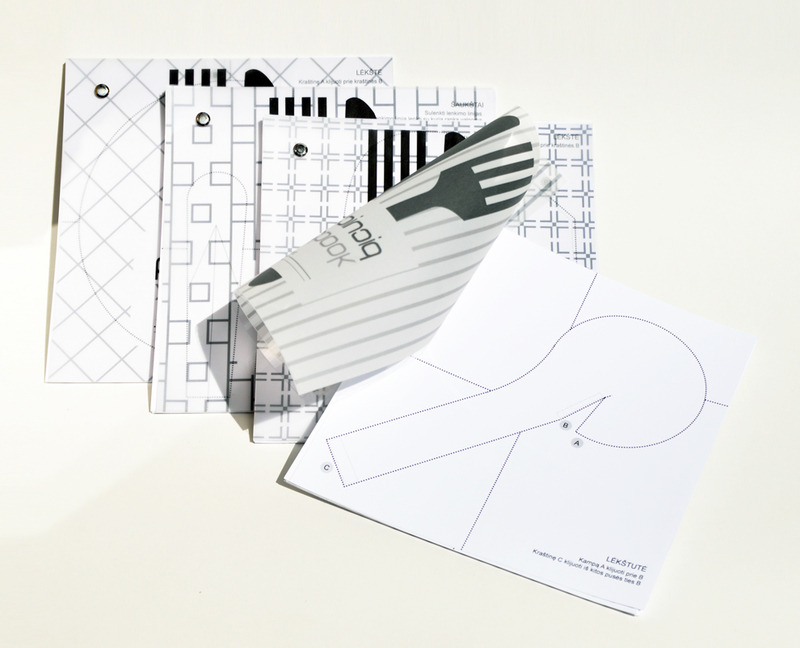 Designer Toma Brundzaitė creating objects analyzed the cultural traditions of eating whole, which is typical for certain regions or groups of people. 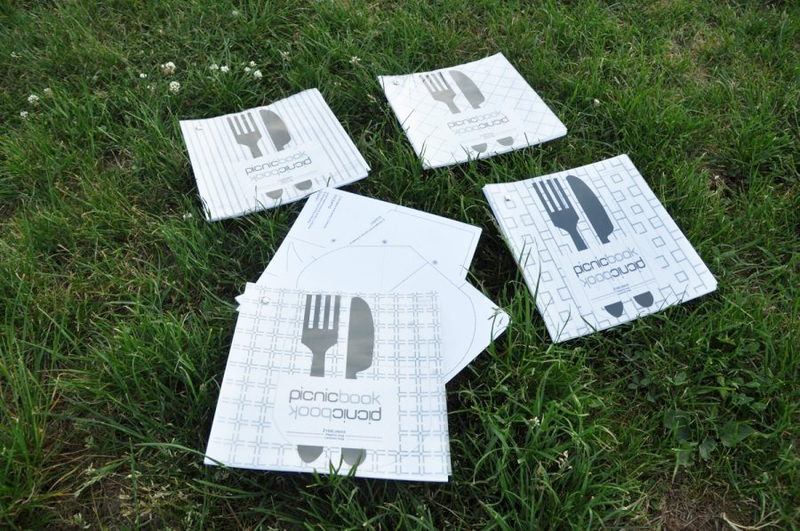 The aim was to create a picnic for three different collections, which vary in price and materials. 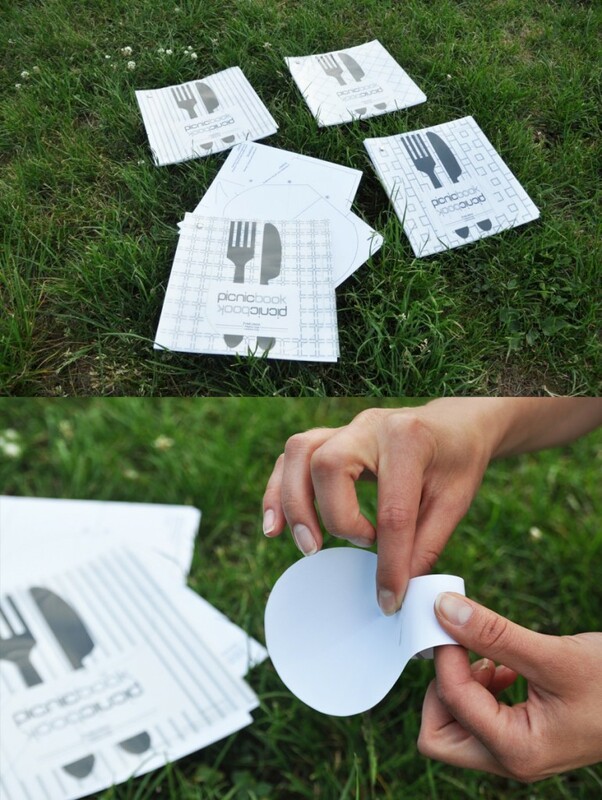 Picnic book – one piece disposable crockery and cutlery in the book. 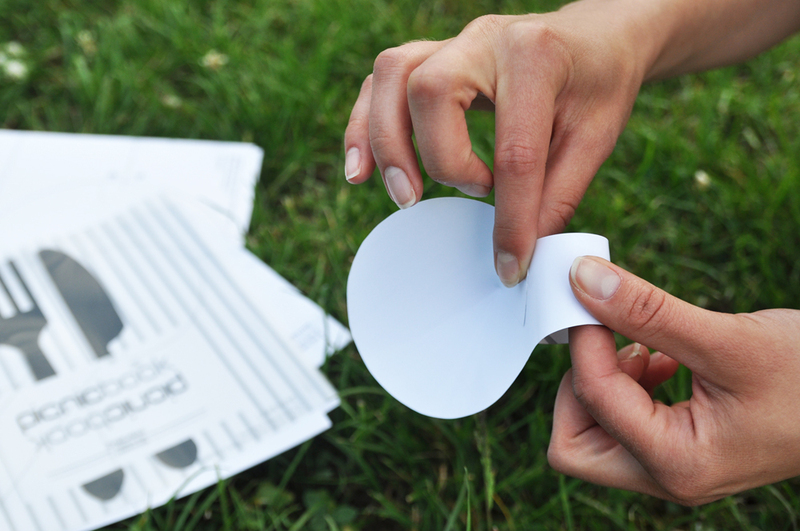 “In this work I wanted to look at how much more” disposable dinnerware concept “- says T. Brundzaitė. 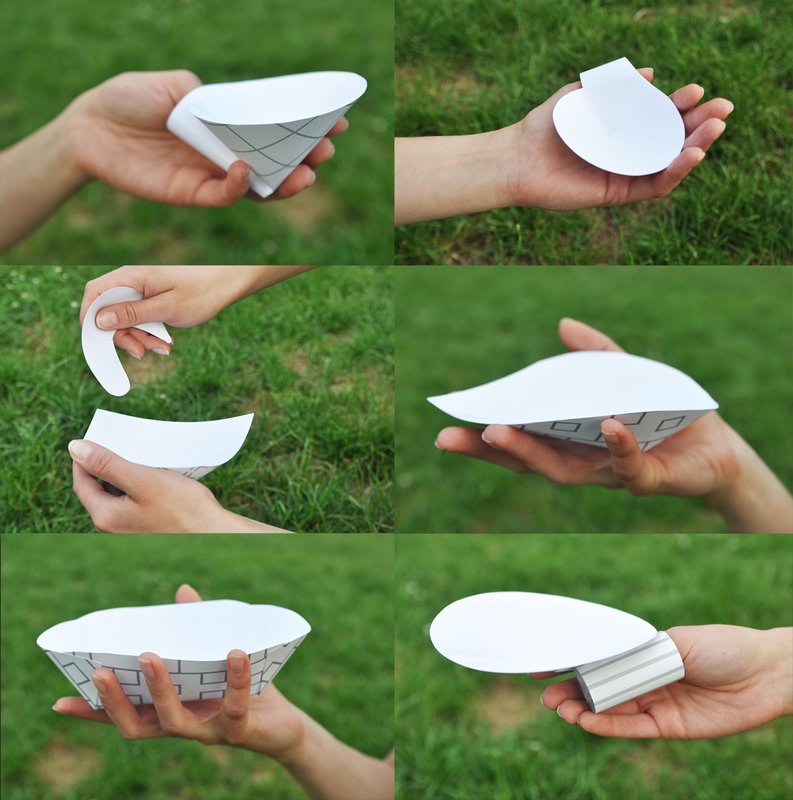 Each page of the book are of different sizes and shapes of bowls and eating utensils. 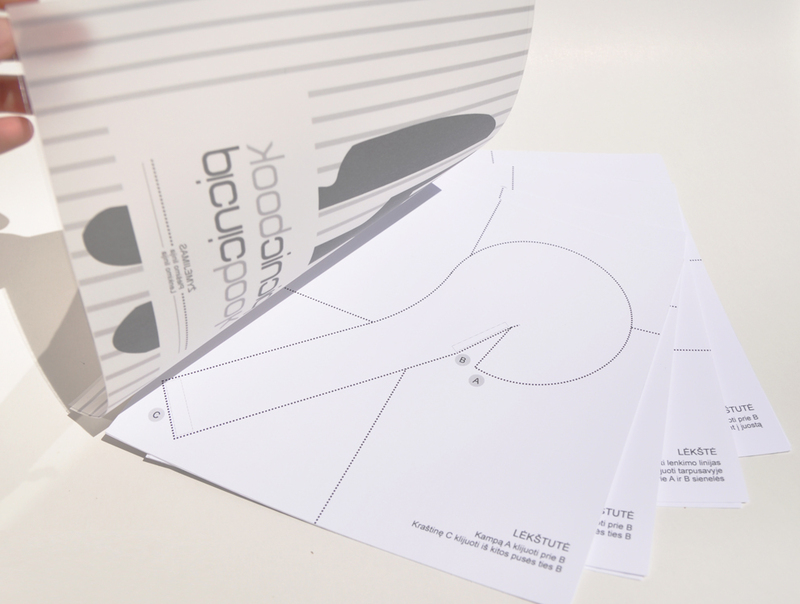 After you choose the dishes, you should pay attention to the bottom of the page, follow the instructions: from contour tear, bend and capture as indicated. 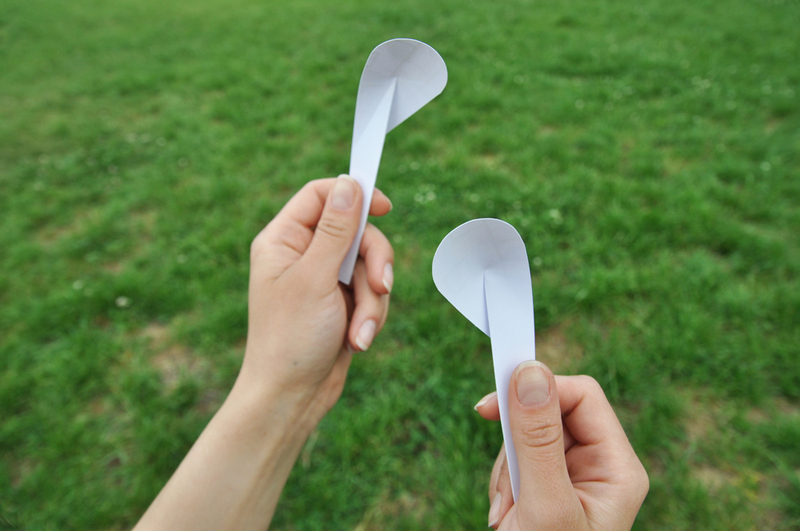 Great advantage that every person eating utensils can accommodate both right-and left-hand. 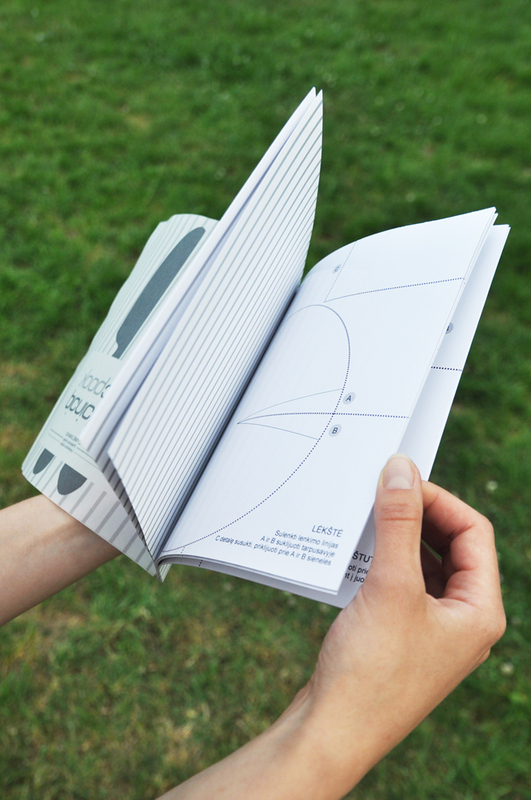 Picnic book is divided into three sections: appetizers, main dish and a plate-accessories. This dish named because fastened on the finger like a ring. “They are easy to store and standing and sitting, and we can be sure that the plates and you shall not,” – said the designer. Author of the book everyone who uses these containers provide another opportunity to stand out. 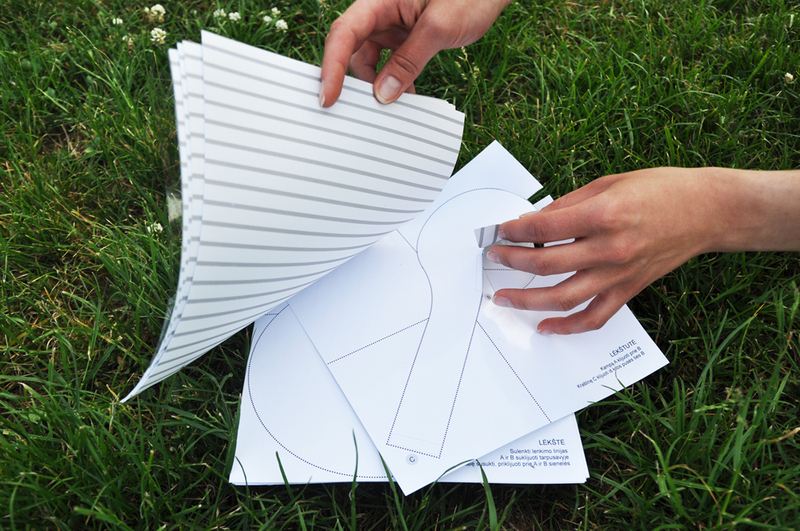 The second half of each sheet printed with ornaments, which can be colored by the presence of someone to save.